If you want to do some trail riding, but want also to improve your riding skills and learn to control your horse in an enclosed ménage before going outdoors, this is the holiday for you. Nestled between Knocknarea mountain and Union forest, 3 km from Sligo city (pop.25,000), on the Atlantic coast of Ireland sits Carrowmore, site of one of the oldest collections of Megalithic tombs and burial chambers, some dating to 3500 B.C. This area is said to be the first site settled by man in Ireland. This beautiful corner of Ireland is not only home to prehistoric tombs but also to Irelands foremost equestrian facility. 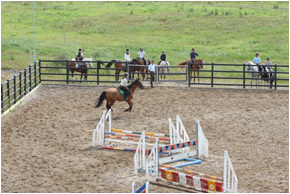 It’s success and popularity among guests and local riders alike is due to it’s excellent facilities, sympathic instructors, safe and well trained horses, friendly staff, but mainly to it’s beautiful and diverse riding terrain. From the endless Atlantic beaches for galloping to the mountains and pine forests for gentle hacking, this truly is the horsemans paradise. The vacations are personally organised by you host,and the owner of the facility, Declan Mc Garry,Irish Equestrian team member. 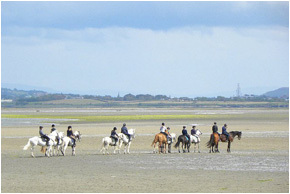 The equestrian centre is one of the largest in Ireland. 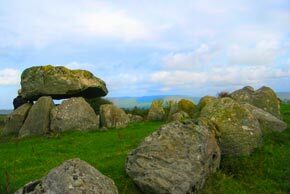 It is situated in Carrowmore, 4 km from Sligo town. There are 60 horses in work at any time. 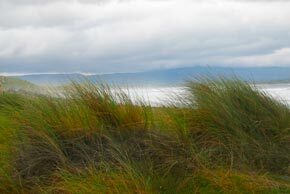 There are a large amount of local riders from Sligo together with the weekly tourist riders. 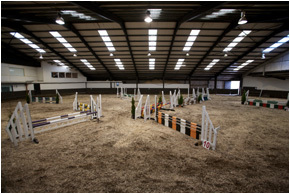 Facilities include: large indoor ring (50m x 30 m ) 2 outdoor rings, 2 cross country jumping courses and stables for 60 horses. For riders of all abilities, not total beginners! 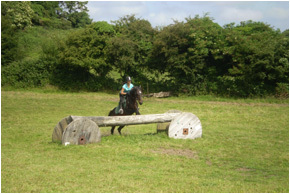 Novice riders should take extra lessons before their holiday to get into good condition. Suitable for single riders, couples, groups and families. 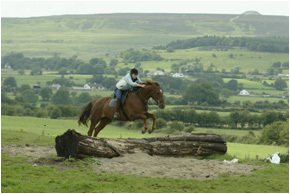 Our horses are Irish hunters, of varying sizes, are easily ridden, and well trained and they are used to the terrain and to having different riders and riders of varying ability each week. 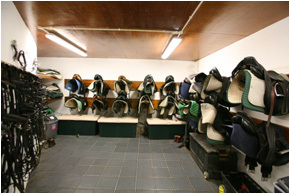 3 hours daily, including, preparing your horse, grooming, tack up, and brushing off after riding. Instruction, indoor/outdoor lessons, trail rides to mountains, forests and beaches. Jumping inside/cross country, for those who wish. 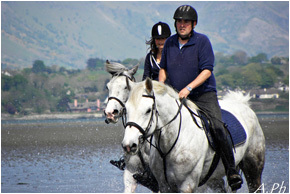 Our riding is tailor made to the abilities of the riders. 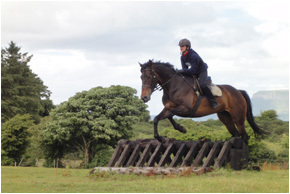 Our teachers are all fully qualified, they all compete regularly and are sympathetic and enthusiastic and will help you to be a confident rider. 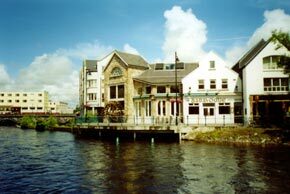 Accomodation is bed and full cooked breakfast, in the Sligo Glasshouse hotel,4 star hotel in Sligo town,near all restaurants etc.. all transfers to and from equestrian centre are in our shuttle bus and are included in the price. 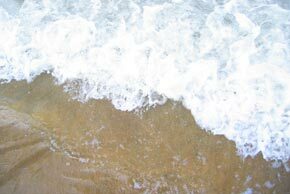 We also offer self catering apartments in Strandhill, these are the Cos Re apartments,4 star,holiday apartments,suitable for family of 4,or small group. April 5, 12, 19, 26, May 3, 10, 17, 24, 31 June 7, 14, 21, 28 Aug 2, 9, 16, 23, 30, Sept 6, 13, 20, 27, Oct 4, 11. All arrivals and departures are on Sunday! Once you have your flight confirmed please send us the details,once we have all clients flight info,we will send you by e mail,a meeting time/place. 850 Euro per week. Single supplement 35 Euro. April 6, 13, 20, 27, May 4, 11, 18, 25, June 1, 8, 15, 22 Aug 3, 10, 17, 24, 31, Sept 7, 14, 21, 28, Oct 5, 12. Special offer for 2015, on all dates except Aug 2 and 9,no single supplement!